Stay up to date with RCFY News, with our Newsletters. 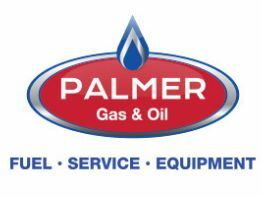 If you aren't subscribed to our e-mail newsletter list, please click the icon above to sign up. 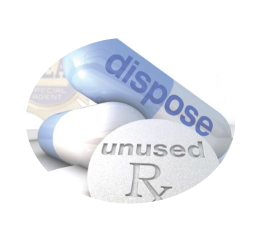 National Drug Take Back Day is this Saturday! Don't miss it! but the most important is safety! "When we limit access to a drug we reduce the chance that the drug can be misused by someone that it is not meant for." 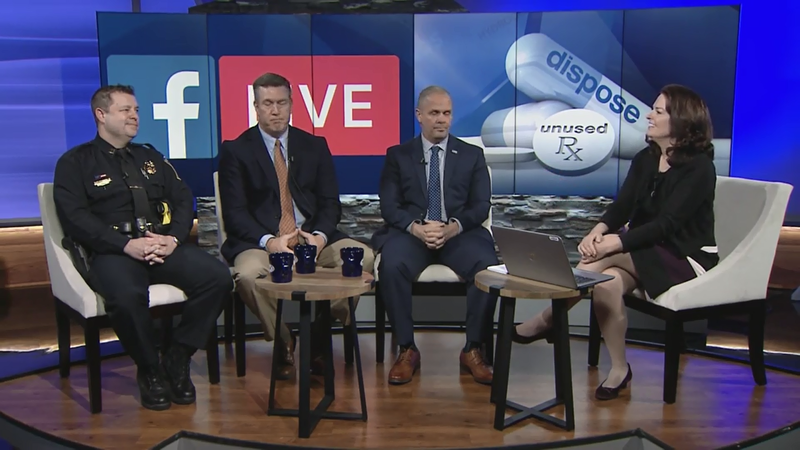 Listen to this WMUR Facebook live video to learn about the importance of disposing of 15,000 pounds of medication in one day. Share our Facebook event with your friends so more people will know about this important day. A special thank you to Wal-Mart for donating some amazing prizes for our day. Everyone who comes will get a ticket to enter our drawing. We will also have hot dogs, coffee and donuts. The Raymond Police Department will have the motorcycle and police cruiser out for kids to explore. This is a fun community event to raise awareness to the importance of safe medication disposal and our community working together. This event is made possible through the partnerships and collaboration of our Raymond Coalition For Youth partners - DEA, Raymond Police Department, and Wal-Mart. 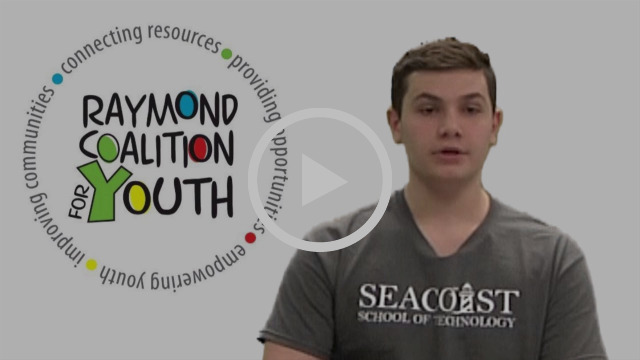 The Raymond Coalition For Youth empowers the community to promote positive youth development and reduce youth substance use and suicide risk. Copyright © 2019 Raymond Coalition For Youth, All rights reserved. You are receiving this email because you signed up for e-alerts from the Raymond Coalition For Youth. However you refer to it, 420 is a great excuse to talk about marijuana - prevention. It’s a pretty good bet that the young people in your life know this slang term is commonly associated with marijuana. You can just ask them if they heard about 420, and then sit back and listen. It's a perfect excuse to start a conversation and turn it into a prevention opportunity. The important part is to have factual information regarding marijuana that you can share as a part of the conversation. Unfortunately, there is a lot of misinformation everywhere people look from the Big Marijuana business people looking to make money off of use. We want to provide you with factual information on the dangers, risks, and potency of this drug. Make it fun, how many of these six questions can you get correct? Kids (adults too) like a little challenge to see just how much they know. This is an eye-opener for people to learn about “today’s marijuana.” This is an excellent site for information too. Make sure they know Marijuana use impairs mental functions in ways that don’t always show physically. Research has shown impairments in essential mental functions such as Memory, Reflexes, Judgment, Attention, Cognitive skills and Perception. These impairments can last for weeks after using marijuana. The big question, how can we prevent marijuana use with kids? Set Rules and Expectations: Be clear that you are against your child’s use and make sure they are aware of the consequences should they break the rules. Ask Questions: Ask your child what they know about drug use in our community and schools. This is the world they live in. Discuss Legal Ramifications: Marijuana in NH – learn more here. Lead by Example: If you use marijuana for medical purposes or recreationally, do not use in front of your children. For therapeutic cannabis use, here are some safety guidelines to follow. Start Talking and Keep Talking: Young people need trusted adults to talk to about issues that are important or concerning to them. Open communication is a proven prevention tool that is free. A good place to start, the dinner table – all devices off and ask about their day. Reduce Access to this drug: Our NH legislative body is looking at HB 481 to legalize marijuana in NH. Please take a moment to learn about this and use your voice to make your concerns be heard. Our Youth Action students made this video to help raise awareness. 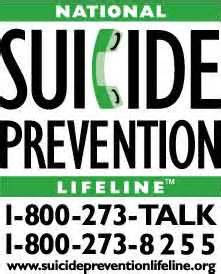 Please help them by passing it along to others. Be informed: We have included some very helpful and informative sites below in this email that are constantly researching and sharing updated information. This is information that the media doesn't always share but is important to know. Each and every day we are learning more about marijuana. It is crucial to have updated information and know the impact this drug has on our youth and communities. 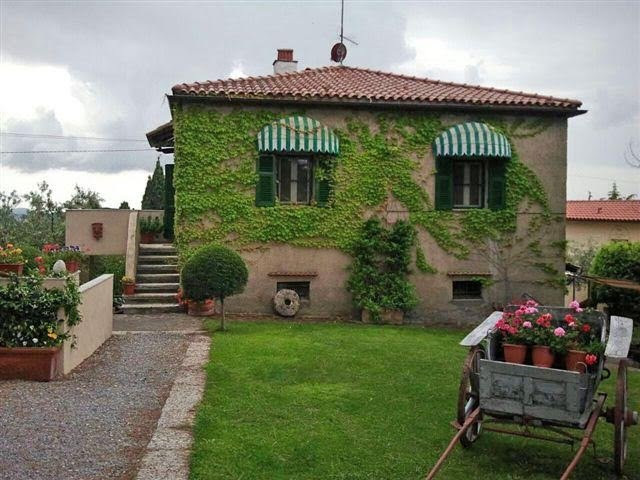 Please visit our website often as it is updated regularly. Below is more information, and visiting our social media sites is an easy way to stay connected and updated. Adults are already overwhelmed with the news about vaping and "JUULs". It is vital to point out that our youth are concerned about their peers who are actually vaping marijuana now. Of even greater concern is that the marijuana concentrates that are used in these devices have very high THC levels usually. Please check out at the bottom our other exciting events happening soon: Operation Raymond Clean Up, DEA Medication Take Back event and our 2019 Discount Cards are in! As always, we thank you for your continued support and being a part of the community effort that is the Raymond Coalition For Youth. Teens are asking for adults to support healthy youth and communities. Do you think adults need to listen to their concerns? Take a look at this message by our Raymond High School Youth Action Students about HB 481. From our friends at Know! A program of Prevention Action Alliance, just put out a great newsletter that gets you all the facts you need to know about 420. Smart Approaches to Marijuana (SAM) is an alliance of organizations and individuals dedicated to a health-first approach to marijuana policy. They are professionals working in mental health and public health. They are bipartisan. They are medical doctors, lawmakers, treatment providers, preventionists, teachers, law enforcement officers and others who seek a middle road between incarceration and legalization. Their commonsense, third-way approach to marijuana policy is based on reputable science and sound principles of public health and safety. Learn more here. Also, if you are on Twitter, follow Kevin Sabet - Former adviser to 3 US Administrations. Founder/President of SAM. Promoting smart drug policy solutions rooted in public health. Author of Reefer Sanity. His Twitter feed is always up to the minute with information that you will not hear on the evening news. This newsletter is a wealth of information about what is happening with Marijuana, and is very up-to-date. Read the latest edition here. TakeBack 420 is designed to promote awareness, empower youth and inform our communities about the harms of adolescent use. TakeBack 420 is a day to encourage prevention for those who have not used and help those who may have started already to reduce or stop their usage. Using both e-cigarettes and cigarettes at the same time — called dual use — is a common use pattern among youth. In 2015, 65 percent of youth who had used an e-cigarette in the last 30 days also reported using another tobacco product in the same time frame. Read more here. Research out of Johns Hopkins University in Maryland found that no matter the amount of THC, those who vaped marijuana reported more powerful effects (than smoking), including serious impairment in their reaction time and overall cognitive abilities. The increase in marijuana-related emergency visits being seen in Massachusetts since marijuana has been legalized there is worth noting, particularly because so little is known about cannabis use and how it will affect peoples’ lives — for instance, in driving. A mysterious condition makes marijuana users violently ill, and it reveals a hidden downside to the drug's growing popularity. There are many options to fit your schedule this year between the dates of April 27th and May 11th. Click this image to find out more! 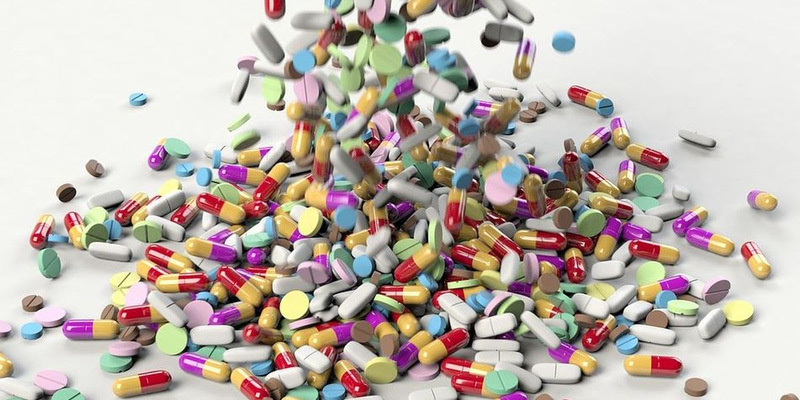 Turn in your no longer needed, expired or over-prescribed medications for FREE. Click this image to find out more! reduce youth substance use, and suicide risk. Spring Prevention – Get informed & get involved! We made it through the winter and hosted an amazingly successful Fundraising Gala, but there is no time to rest. 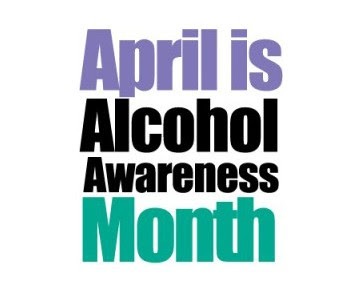 April is Alcohol Awareness month and we have a lot of great upcoming events and information to share. Prevention takes all of us working together on many fronts to make a difference. 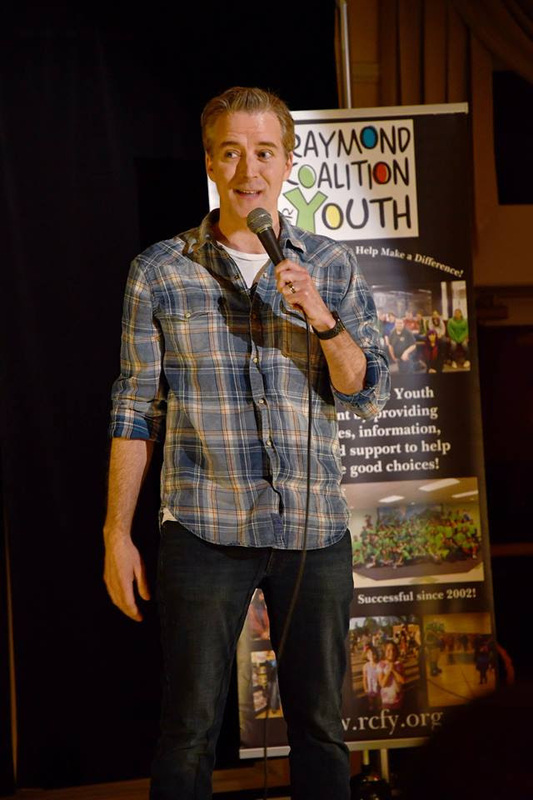 We appreciate you being an ally to the Raymond Coalition for Youth and helping us to reach others in the community so they are informed and can be a part of our great events, too. Did you know March 20th was #KickButtsDay? 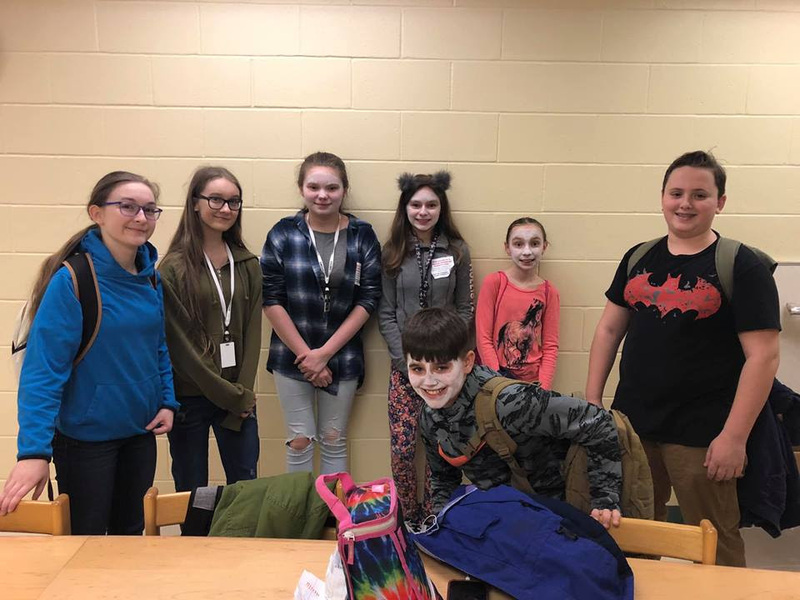 Middle School students and our Youth Action group participated in Grim Reaper activity to raise awareness to the 5 deaths that happen in NH every day related to tobacco use (vaping and JUULING are included in this). Project Safeguard is happening April 19th, 2019, at Iber Holmes Gove Middle School. This year's event incorporates 7th and 8th grade classes, students and parents/guardians, due to last year's event being cancelled. Visit our website to register or just look at what a great day we have planned to support our students. 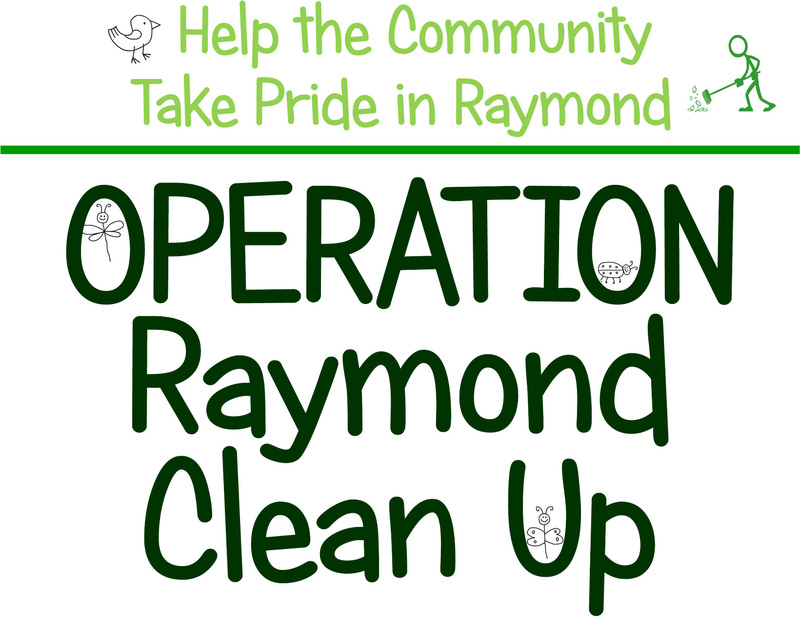 You are invited to join the Raymond Coalition for Youth as we Take Pride in Raymond and do some spring cleaning in the community! There are many options to fit your schedule between the dates of April 27th and May 11th. Visit our website for more info or contact our office to get your clean up kit. 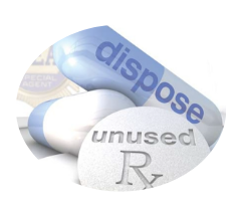 Turn in your no longer needed, expired or over-prescribed medications for FREE. Have questions or need additional info? Please talk to all of the young people in your life about the impact of experimenting with any drug, including alcohol. It is not just 'those kids' or 'those families'. These two young NH adults had very promising futures in high school but getting mixed up with substances changed that. Thank you to Hannaford for muffins and coffee available! 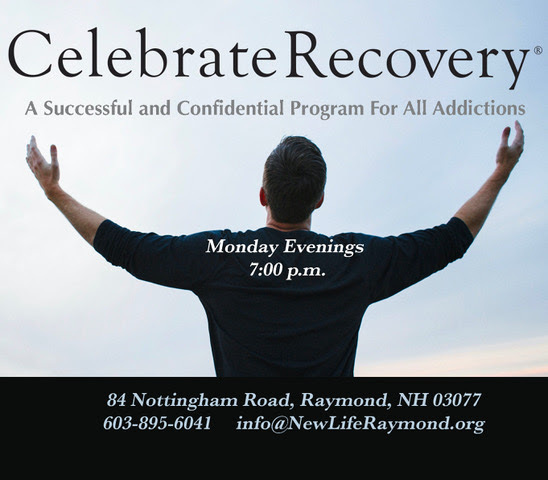 We have recently updated our resources web pages and our events calendar to include more recurring recovery and support group meetings right here in Raymond, including Celebrate Recovery at New Life Church, moving to Monday nights starting April 1st. Learn more here. Thank You for an amazing Gala! Another successful event due to the amazing people who make up and support the Raymond Coalition For Youth! Heartfelt thanks to everyone who made this event a complete and total success! We were able to raise $30,000.00 which funds our mission and programs. View photos and videos from the event on our Facebook page. This was a night for our community to be proud! The overwhelmingly positive feedback, gratitude for our combined work that we accomplish working together and support for our youth and community was heartfelt. Raymond has a lot to be proud of. Thank you! This is just a friendly reminder that our monthly Raymond Coalition For Youth networking meeting is this coming Thursday, March 14th, 9 am at the Raymond Baptist Church. All are welcome and we have breakfast treats. Our special guest is Heidi Cantin, Family and Community Support Specialist with NAMI NH. The full agenda is at www.rcfy.org. Tomorrow, Tuesday March 12th, is voting day in NH. RCFY will have a table at the school and will be selling our hot off the press 2019 Discount Cards. Cards are ten dollars and can be used over and over again to save money at our local partnering businesses. Please stop by and say “Hi”. This Saturday is our 6th Annual Fundraising Gala at the Atkinson Country Club. We have only eleven tickets left so please contact our office ASAP if you are interested. Next Tuesday, March 19th is our Recovery Task Force meeting, 9 am, Raymond Baptist Church. Youth Action will NOT be meeting at the high school this week due to voting and the Middle School will meet on Wednesday and then again on the 27th. Thank you for being a part of the Raymond Coalition For Youth. Together we are making a difference and changing lives for the better. Today we launched registration to our 15th Annual Project Safeguard event on April 19th to over 200 students and parents to participate. This is a FREE day of prevention and awareness made possible by RCFY and the many partners and resources we cultivate for our community. This is a pretty awesome and amazing thing when you think about it - and it is just one of many programs that RCFY is able to provide with funds raised at the Gala. RCFY is a nonprofit and all funds raised at the Gala go directly back into our youth and community. If you want tickets - please e-mail or purchase directly online. Auction items, raffles, and sponsors are being updated each day on our website Gala page as well as on our Facebook page. Now is the time to get them if you want them. We are only one week away from our exciting event and tickets are selling fast. We are looking forward to seeing our most dedicated supporters for this fun evening and wanted to make sure you knew that now is the time to get your tickets if you are planning to join us on March 16th. Our evening includes entertainment provided by Comedian Juston McKinney. 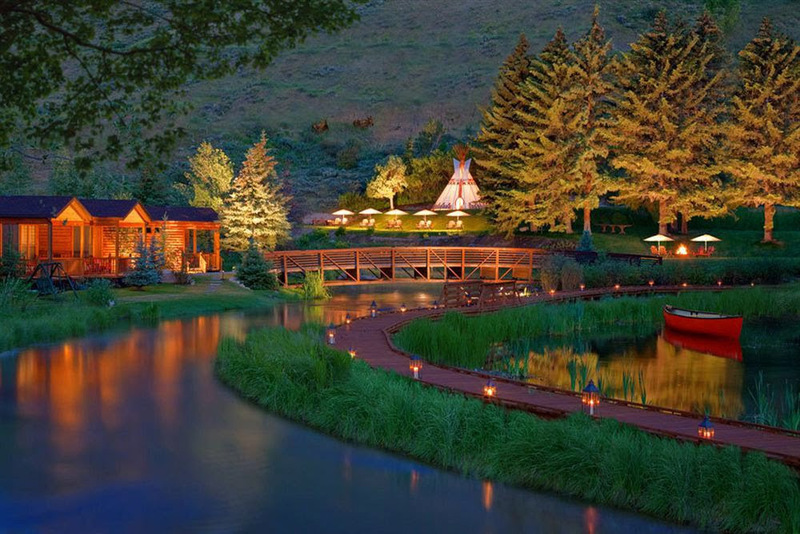 A sit-Down Dinner, Raffles, Live and Silent Auctions, cupcakes, and so much more. 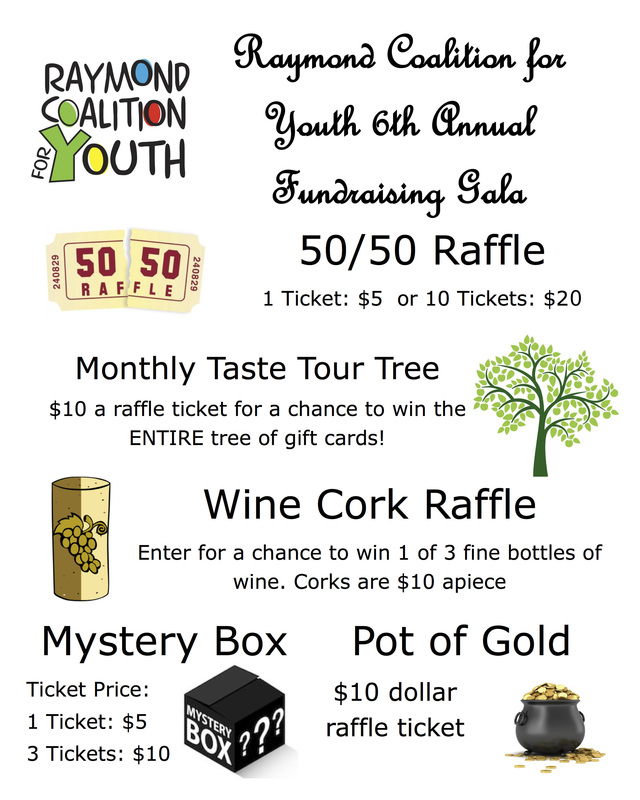 All Funds raised support the mission and the programs of the Raymond Coalition for Youth. Tickets are $80 a person, $150 a couple, or $750 for a table of 10. Sponsorship opportunities, that include tickets, are also available. Tickets can be purchased online (with a small processing PayPal fee) or by check to - RCFY, 4 Epping St., Raymond, NH 03077. If you are sending in a check, please send an e-mail to let us know so we can set aside tickets. We are filling up fast! 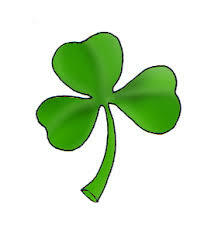 It will also be the day before St. Patrick's Day so we are encouraging green, for those who would like to participate. The most popular question we get asked: What is the dress code? Our answer: We have had people in jeans, to gowns and tuxes, and everything in between. We want you to be comfortable but it is a nice opportunity to get dressed up for a nice night out! 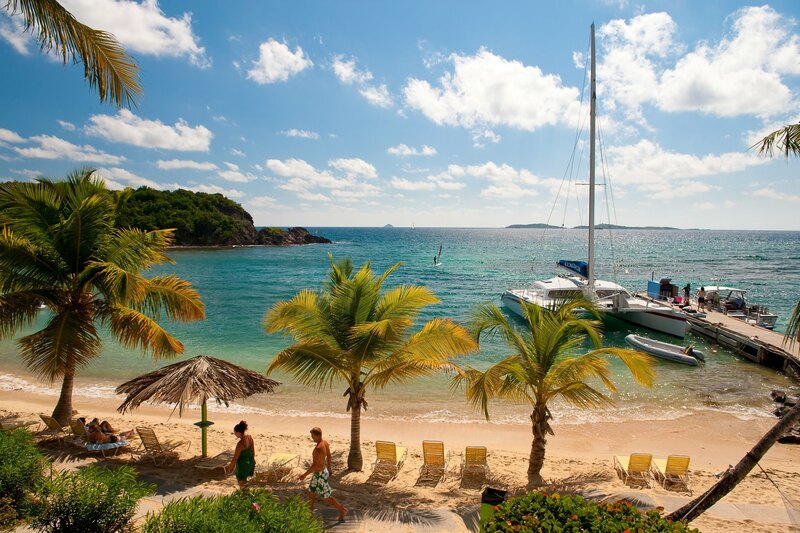 We are selling multiples of these trips, each at an amazing discount rate compared to their value! 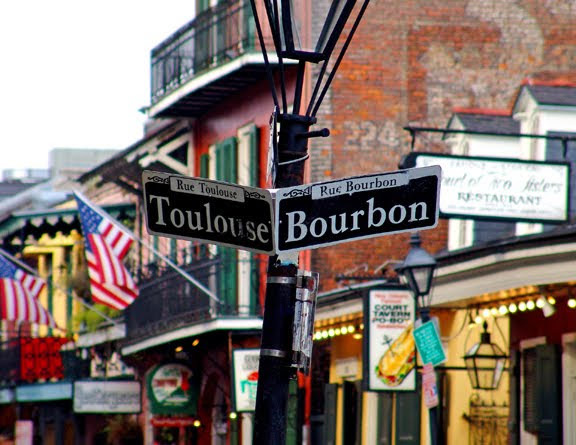 These trips can be purchased even if you are unable to attend the Gala. 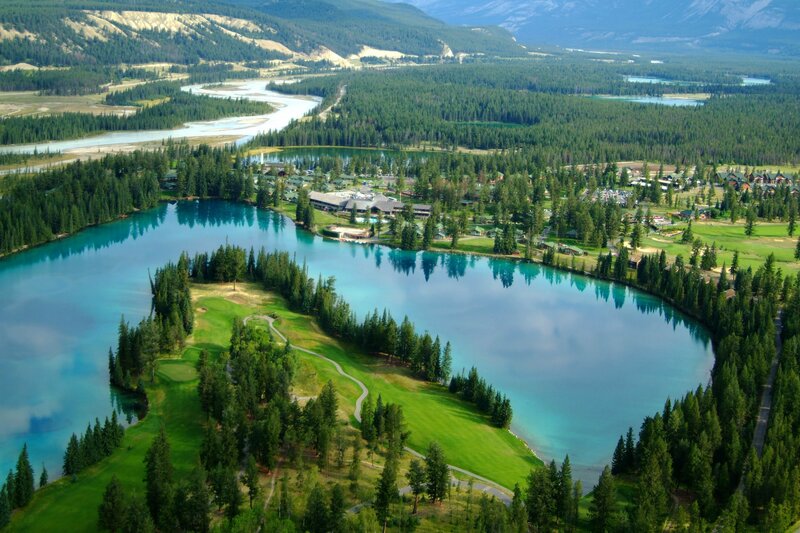 Please contact our office if you interested and would like to purchase one of these incredible vacation packages. but here are a few exciting teaser items! 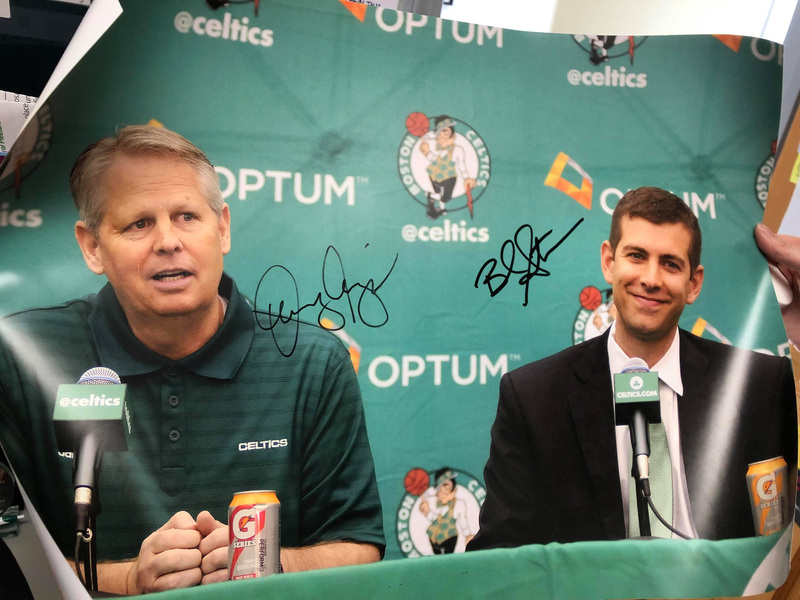 We just received this autographed 17 x 24 Celtics Coach picture of Danny Ainge and Brad Stevens! 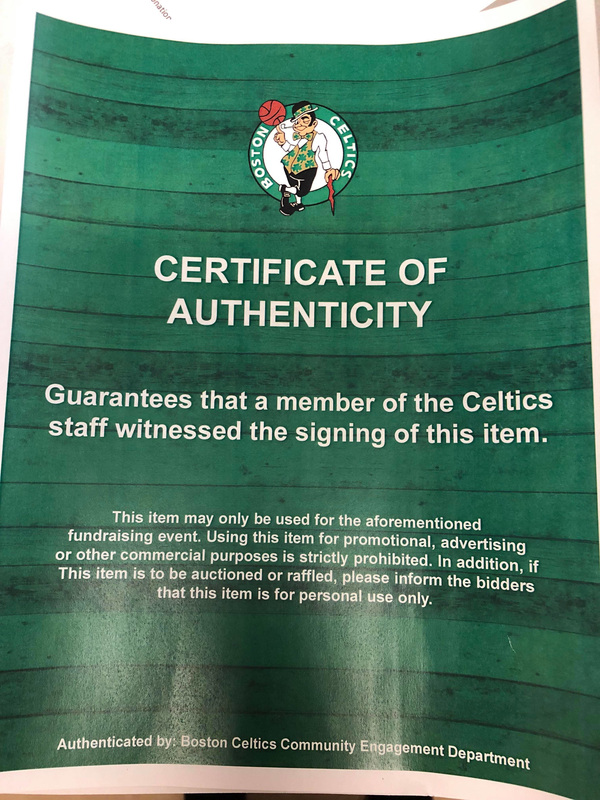 Starting bid only $75 - value = Priceless! We are only three weeks away from our exciting event and tickets are selling fast. We are looking forward to seeing our most dedicated supporters for this fun evening and wanted to make sure you knew that now is the time to get your tickets if you are planning to join us on March 16th. We have some exciting new raffles this year in addition to our very successful Hit the Jackpot and Mystery Prizes from last year. Better than roses Valentine opportunities! I hope you are safe and warm in the crazy New England weather. No school today so make the most of it! I wanted to send out a few quick reminders as this is a busy week. Our monthly Raymond Coalition For Youth meeting is tomorrow, February 14th, 9:00 - 10:30 am at the Raymond Baptist Church. We have two special guests, Kim Haney to talk about the new Hub and Spoke model to connect people to treatment, and Chris Brown from Gateway Treatment in Nashua to talk about resources they have as well. The full agenda can be viewed at www.rcfy.org here. We will have special treats and encourage you to bring a friend or colleague to learn more. We have a great idea for your sweetie for Valentine’s Day tomorrow! Tickets to our 6th Annual Fundraising Gala on March 16th. 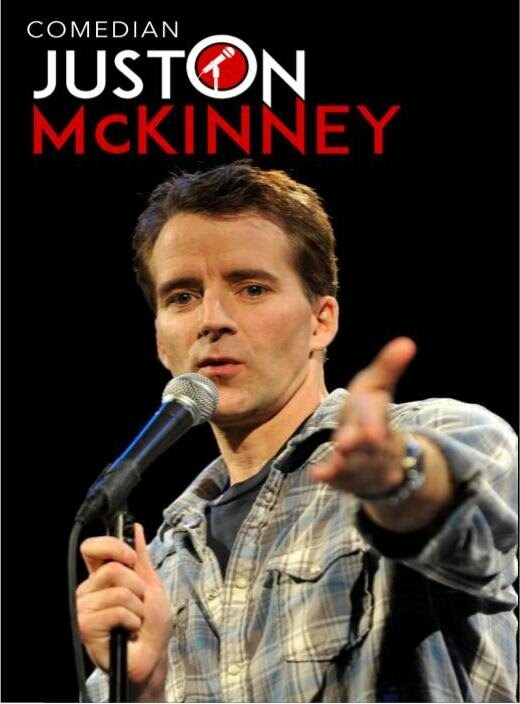 This will give you a fun night out with comedian Juston McKinney, a delicious meal at the Atkinson Country Club and you will be supporting a great organization. A gift that can be celebrated tomorrow and on March 16th! Speaking of the Gala, we want to thank all of our sponsors and the very generous supporters who are sending in very exciting auction items and prizes! View the full list on our website Gala page. 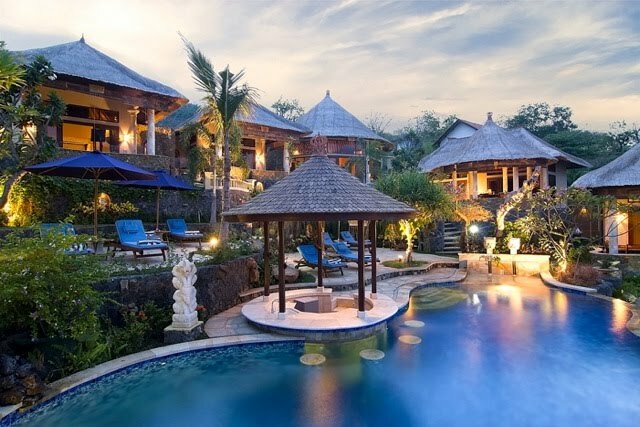 We have some pretty amazing trips that are for sale, too – to sunny warm places. Hopefully you knew Family Fun Night is Friday night? We are super excited for this too. Please share this great event with your network and encourage families to attend. We have over 30 partners, organizations and groups represented and free refreshments are being provided by Coke and Pizza by George. This is one of our most popular events and we don’t want you to miss it. As always, thank you for your support and being a part of RCFY. Supporting our young people and community truly takes a village and we have an amazing village to be proud of! *Please note: This message (including any attachments) may contain confidential, proprietary, privileged and/or private information. ... Any disclosure, reproduction, distribution or other use of this message or any attachments by an individual or entity other than the intended recipient is prohibited. Keeping kids safe is our job. Keeping our community informed and updated is also our job. For that reason, we want to make sure you know that on Tuesday, February 5th, there will be a hearing in Concord to discuss legalizing marijuana in the State of NH. This is House Bill (HB) 481. This is a very hot topic and generates a LOT of conversation. There are people who are very passionate about this issue. There are also people who stand to make a lot of money if this is passed and the cost will be the health, well being and safety of our children. This is why your voice, verbally or in writing, is so important. We are here to provide the information and ask you to contact the committee and let them know where you stand on the legalization of marijuana. Therapeutic Cannabis is already here in NH for patients who need it for medical conditions. Marijuana is decriminalized in NH. This means an individual gets a ticket, not arrested, for possessing (having) personal amounts of marijuana. Why does this matter, and why should we care? 3. Big Marijuana is a business, just like Big Tobacco. Legalization will open the door for more advertising confusing our young people and parents, even more, and continuing the misconception that this substance is not harmful. 4. Public safety concerns, including increased driving impairment and accidents. 5. We know for a fact that when we increase access to a product that we increase use. 8. Let's learn from others. Just because other states are doing it doesn't mean NH has to. Marijuana Legalization is not as glorious and wonderful as predicted. Watch this very informative video on the impact it has had in Ohio. How Marijuana Normalization Impacts Communities. Call, e-mail, write a letter or attend the hearing to let your voice be heard regarding HB 481. Step 1: Write a short e-mail stating your opinion on the legalization of Recreational Marijuana. Only 4-6 sentences are required. You can include a thank you for serving us in Concord in their position, highlight any concerns you have regarding the legalization of marijuana, and if applicable, share a brief story from your personal experience. Be sure to include your full name and the town you live in. Simply click on the map; your county and then your town and they will be listed with email addresses. Hint** You can send the e-mail to Committee Chair Rep Renny Cushing and copy everyone else, to contact them all at once. Step 3 - Tell others! Share this informational email with your friends, coworkers, neighbors and relatives. People who live in NH need to know what is happening so they can speak up for what is important to them. Never underestimate the importance or value of your voice. Our representatives go to Concord to represent the people who live in the State of NH. will be in the house! 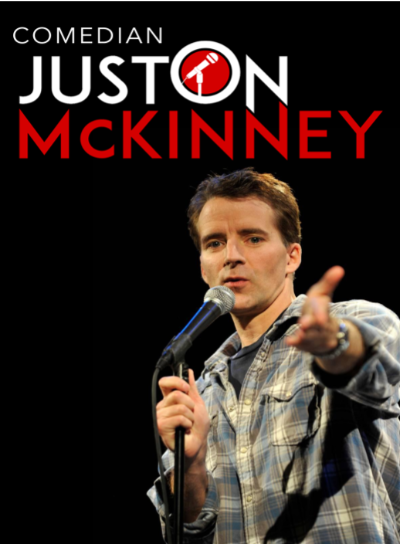 We are very excited to announce that our special guest entertainer is Comedian Juston McKinney, who has performed on The Tonight Show and his own Comedy Central Specials. He is selling out shows across the state and is at the top of his game! We are looking forward to a great evening of entertainment. We hope you will join us and enjoy an elegant night out with family, friends, and community members. $750 for a reserved table (seats 10). This includes a sit-down dinner, entertainment, raffles, live & silent auction, great company, and most importantly - support for a great cause that is making a difference - considering all this, the tickets are actually a steal! All funds raised go to support the mission and programs of the Raymond Coalition For Youth. This event continues to grow each year and we look forward to new friends and supporters being a part of our great evening. Thank you to our early sponsors who have already committed to the evening. Their support helps us to continue our mission. To learn more about sponsorship information and packages click here. We are now accepting tax-deductible donations, for our raffles, live and silent auctions. This is a great way to promote your business or organization, and align with our mission and goals. We understand purchasing tickets and sponsorships online is convenient, but it does come with a cost to utilize PayPal. For this reason, a processing fee will be added to all online orders (approximately 3%). To avoid this fee, tickets and sponsorships can be paid for via mail or in person at our offices. cclark@rcfy.org or cbostaph@rcfy.org and let us know how many tickets or tables you would like, and mail or bring your payment to RCFY, 4 Epping St., Raymond NH 03077, with the memo: 2019 Gala Tickets. Thank you for your time, we look forward to seeing you at the Gala. Donna Meade, Lynne Towle, Deb Radigan, Jay Petros, Bill Sparks, Carrie Chooljian, and RCFY staff. 12/21/2018 - Merry Christmas & Happy New Year! 12/17/2018 - Thank you and Congrats! 11/26/2018 - Monday, Tuesday, Go! 11/21/2018 - Grateful - Thank You! 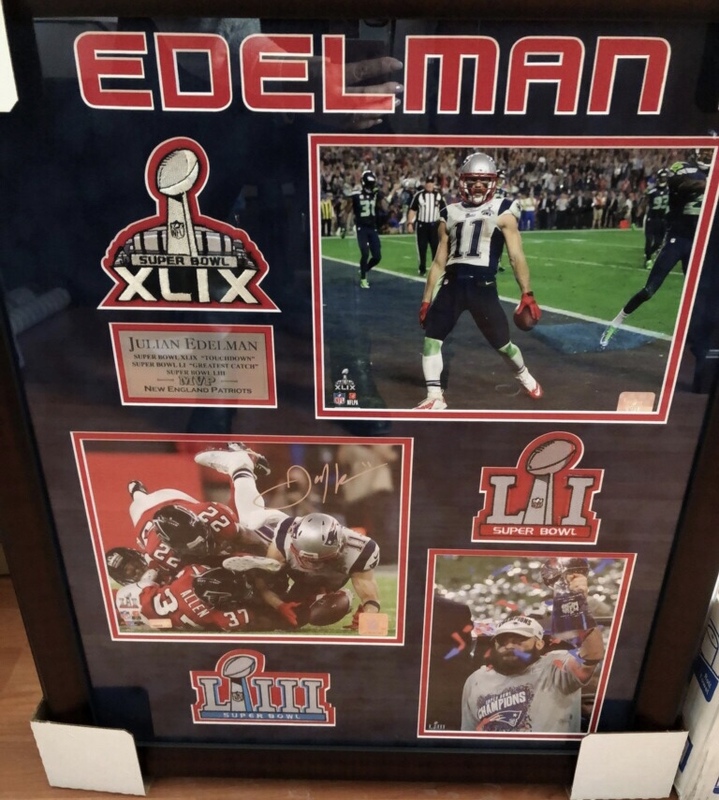 11/13/2018 - Spend the Holidays with Tom Brady - Raffle! 07/11/2018 - RCFY is in the TOP 5 to win $10,000 from the Red Sox! 06/22/2018 - Drive RCFY Home with the Red Sox! 05/24/2018 - Who Are Your People? 04/26/2018 - Got Drugs? How about Trash? 03/15/2018 - Time's almost up, News, Good Bye and Congrats! 02/13/2018 - A fun evening supporting an amazing organization! 01/24/2018 - FFN and So Much More! 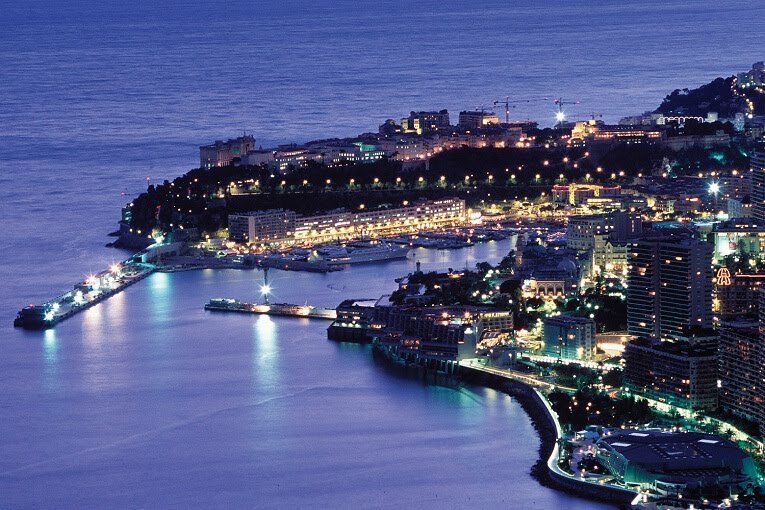 01/03/2018 - We Are Moving - Our Meeting Location! Want to read more? Check out the Newsletter Archives.